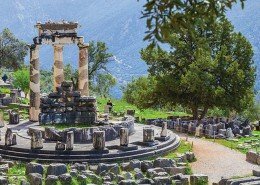 Your private tour will start from the Acropolis Hill, home to world renowned sites and monuments of the Golden Age of Pericles such as Propylea, the Erechtheion (statues of the Caryatids who were maidens dedicated to the goddess Athena and the god Poseidon), the Temple of Athena Nike and the Parthenon, the most perfect Doric Temple ever built. From the top of the Acropolis hill, you will have a fantastic view of the Odeon of Herodes Atticus, the Theater of Dionysus and the Areopagus (Mars hill) and the Agora. 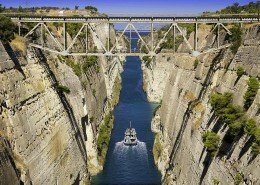 From there we will drive straight to the Temple of Olympian Zeus and the Arch of Hadrian. This temple, from start to finish (with intervals) took 638 years to complete. Moving on, we will visit the ancient Panathenaic Stadium, home of the first modern Olympics of 1896. 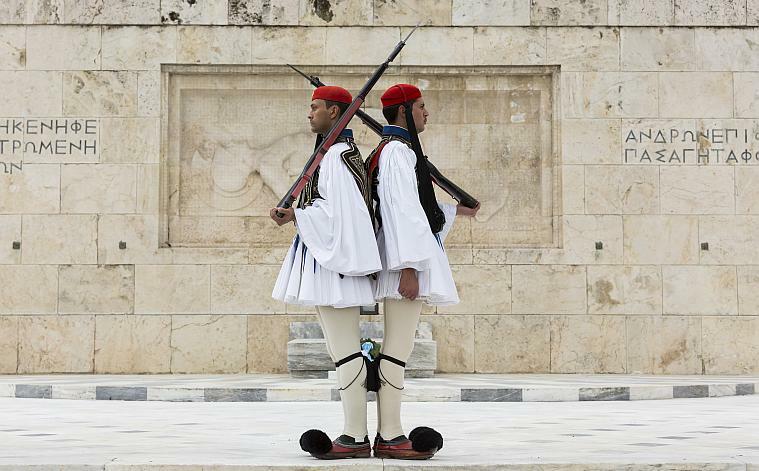 Afterwards, you will observe the impressive Evzones (Presidential Guard) perform their duties and you will have the opportunity to see the beautiful Presidential Palace with the Tomb of the Unknown Soldier, in front of the central square of Athens, the Constitution Square. 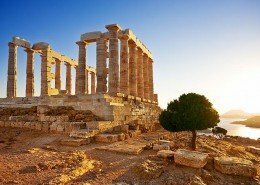 Then we will drive to Lycabettus Hill to view Athens from a different angle. 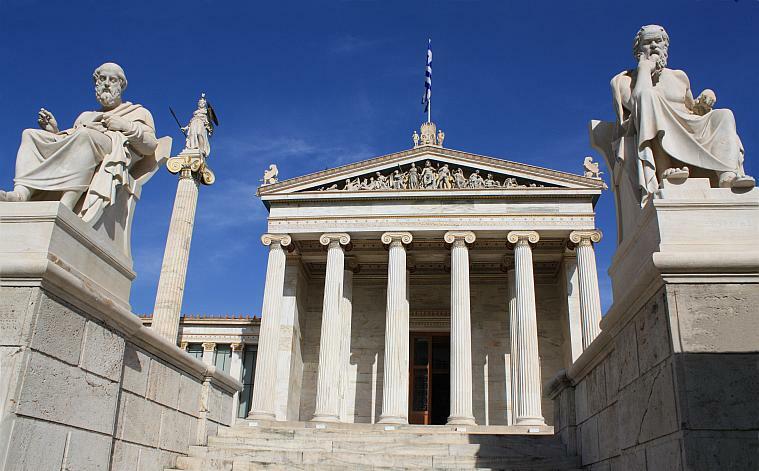 We will pass by the National Library of Greece, Athens University and Academy. 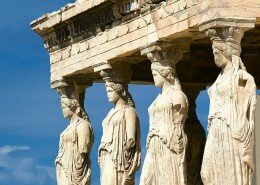 A tour of Athens would not be complete without visiting some of the local shops in Plaka (the old town) and Monastiraki (flea market) where you can enjoy traditional food and drinks with as well as some shopping should you choose to do so. If time permits there is of course no dearth of monuments or sites to visit. 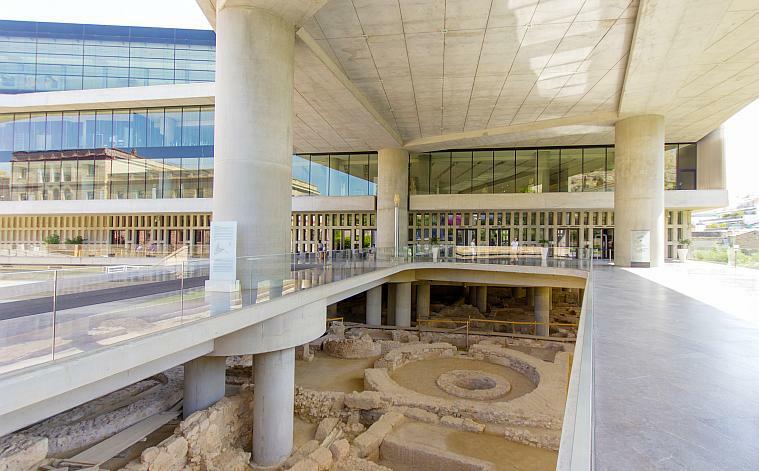 After lunch we suggest a visit to the Acropolis Museum where you may view the original Caryatids as well as many other lovely ancient works of art. There is also the Temple of Hephaestus, Kerameikos, The Tower of Winds (Greek & Roman Agora) and Socrates Prison. 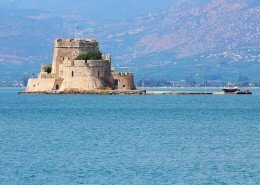 With this tour you will explore the real and revealing beauty of Athens. 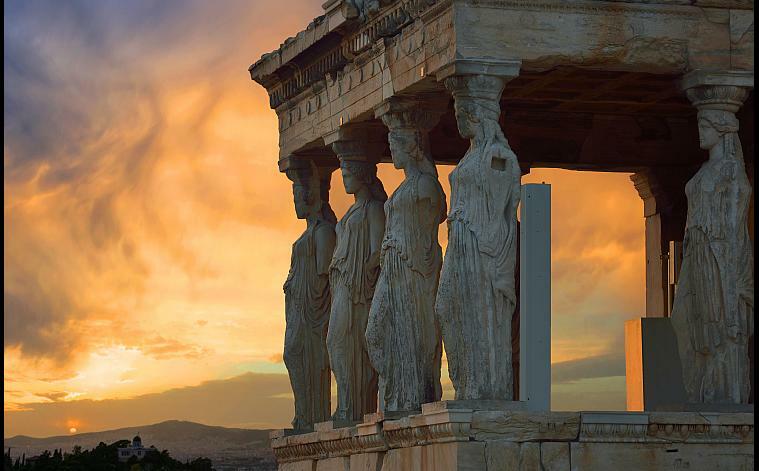 You will visit all the important monuments of Athens history, mythology, science and culture and you will have a wonderful & unforgettable experience!